Fashion Revolution Week is here! Fashion Revolution Week falls on the anniversary of the Rana Plaza factory collapse, which tragically killed 1,138 people and injured many more on 24 April 2013. That is the day Fashion Revolution was born. 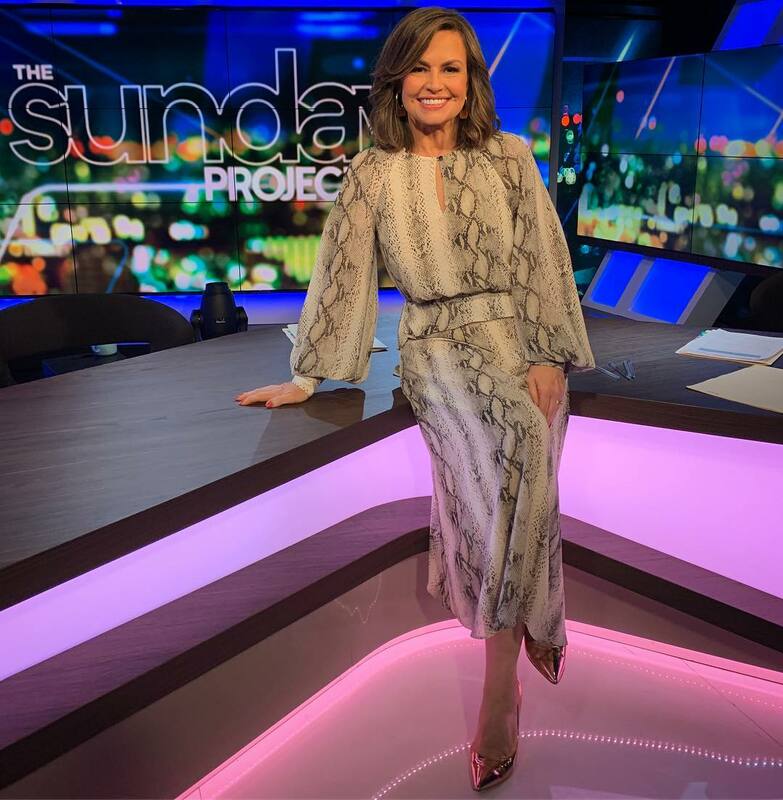 Australian television hosts proudly wear Cue! Last week, two of Australia’s leading television hosts took to the screen wearing Cue. 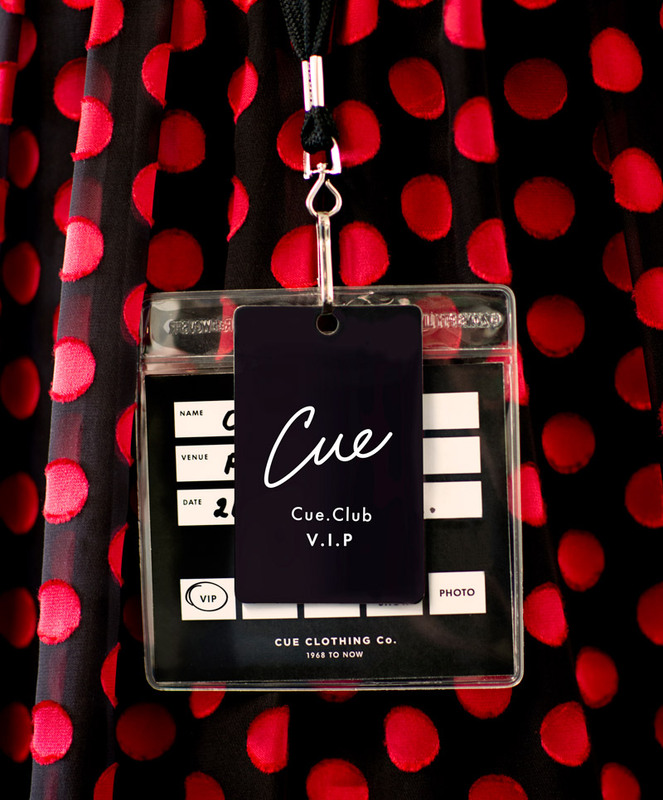 News just in: Cue Club is now available at your favourite department stores! made in Myer and David Jones now contribute towards your yearly Cue Club spend. Cue features Manteco’s award-winning sustainable wool in AW.19 collection! Renowned Italian textile company, Manteco added to their established ethical foundation in 2017 when they officially introduced the product range ‘Mant-eco for Planet’. CUE SPOTTED AT THE NSW ELECTIONS! “The first woman ever to be popularly elected Premier in NSW” – The Australian. 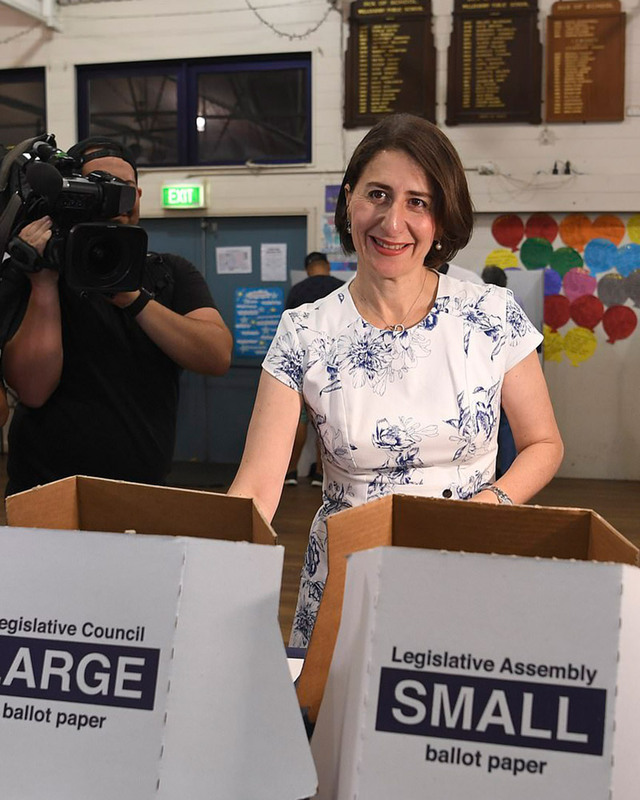 NSW Premier Gladys Berejiklian casting her vote and Miranda MP, Eleni Petinos wearing our Australian made designs on NSW Election Day!